Kevin C. Cox/Getty ImagesLoyola-Chicago will make history if they can win their Final Four game against Michigan on Friday. The No. 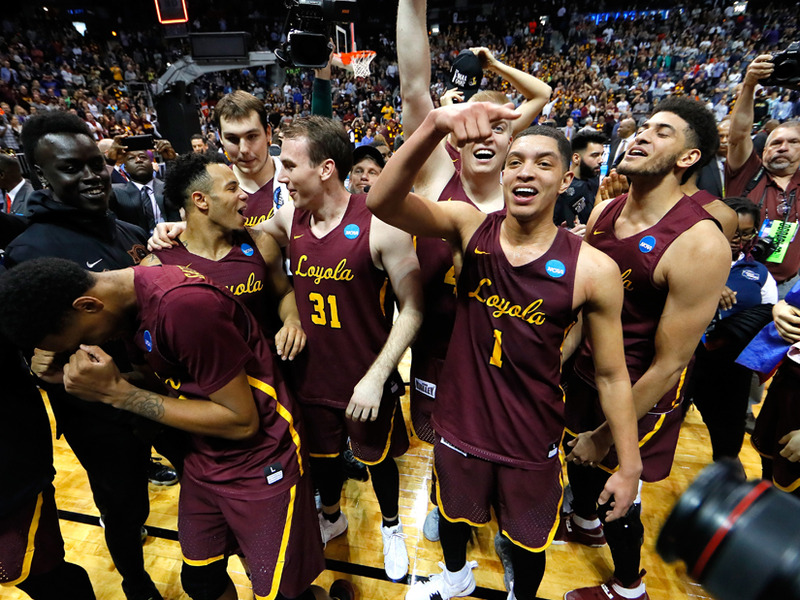 11 Loyola-Chicago Ramblers are the feel-good story of the NCAA Tournament thus far, continuing their Cinderella run all the way to a spot in the Final Four. 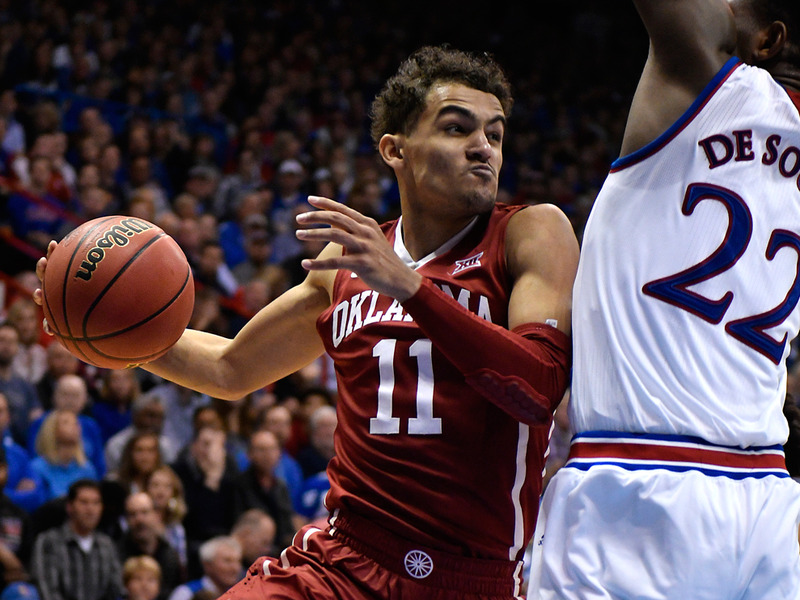 While low seeds making it this far into the tournament is not unprecedented, it is somewhat rare – just 11 teams seeded No. 8 or lower have made it to the Final Four since expanding to 64 teams. Of the ten teams that came before Loyola-Chicago, just one of them has taken home the national championship. Below you can find every team in NCAA Tournament history that entered March Madness as a No. 8 seed or lower that had made it to a national semifinal. The earliest team we’re covering on this list is also the most successful – the 1985 Villanova Wildcats. As a No. 8 seed, the Wildcats surpassed every expectation and took down Patrick Ewing’s Georgetown Hoyas 66-64 in the national title game. Villanova would not make it back to the championship until 2016. A year later, LSU would try to capture the same magic the Wildcats did. While the Tigers won their region as a No. 11 seed with a shocking victory over Kentucky in the Elite Eight, they almost didn’t make it out of the first round of the tournament, needing double-overtime to knock out No. 6 Purdue. LSU would fall short of the title game though, losing to eventual champion Louisville in the Final Four. While college basketball fans are likely more familiar with UNC as one of the top seeds in March Madness, in 2000 the Tar Heels made a run to the Final Four as a No. 8 seed after gutting out a big win over No. 1 Stanford in the second round of the tournament. It was the third time in four years that UNC won their region before losing in the national semifinal. But UNC wasn’t the only No. 8 seed to make a Final Four run in 2000. The Wisconsin Badgers also were able to upset a top-ranked team in the second round of the tournament to become a Cinderella team. Unfortunately, the Badgers would also come up short of a national title appearance, losing to eventual champion Michigan State in the Final Four. No. 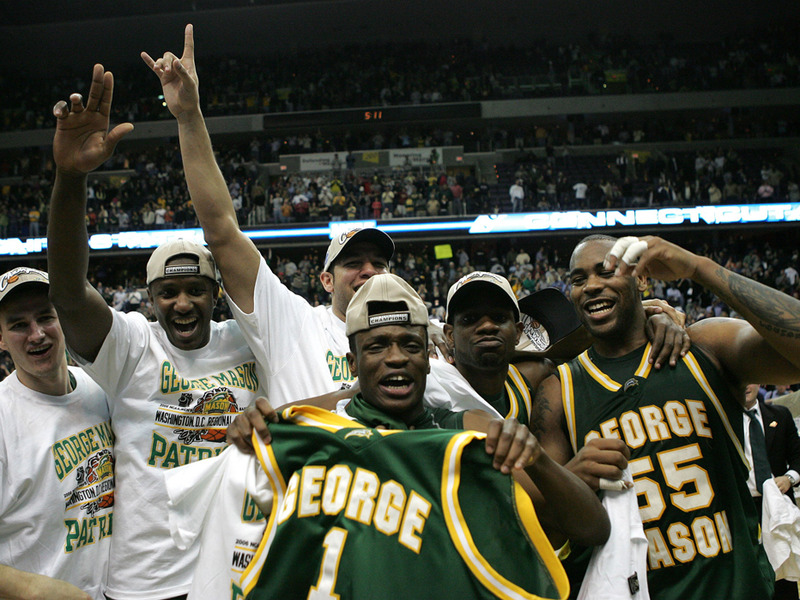 11 George Mason was the first real Cinderella team that many younger sports fans will remember – becoming just the second double-digit seeded team to make the Final Four in history, and the first to do it since LSU’s run. After taking down Michigan State and UNC in the first two rounds of the tournament, George Mason would go on to defeat No. 1 UConn in the Elite Eight in an overtime thriller to punch their ticket to the Final Four. But that’s where the magic would end, with the Florida Gators finally striking midnight on them en route to the national championship. 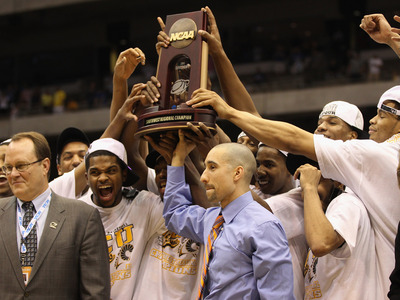 Shaka Smart and his “Havoc” defence led No. 11 VCU to one of the most enthralling runs in recent March Madness memory, defeating Georgetown, Purdue, Florida State, and Kansas on their way to the Final Four. Their luck could’ve continued had they not run into another Cinderella team. Before jumping to the Big East, Butler was once a powerhouse amongst mid-majors. Led by Brad Stevens, the No. 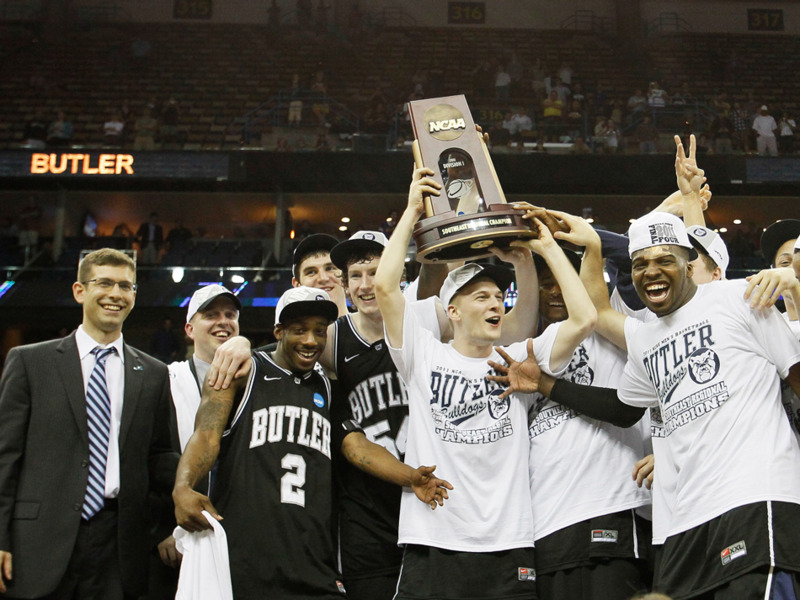 8 Butler Bulldogs carried their memorable run all the way to their second straight national championship game, where they would fall to UConn. No. 9 Wichita State was another mid-major that knew how to compete with the best teams in college basketball once the tournament began. After beating No. 1 Gonzaga in the second round, the Shockers cruised to their second Final Four in school history. They’d lose a nail-biter to Louisville to miss out on a shot at the championship. 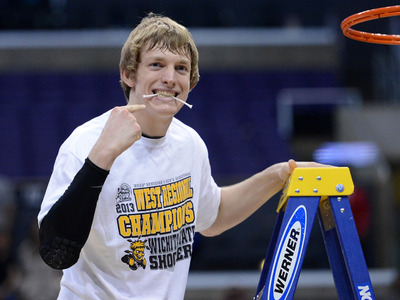 But the run would bring considerable attention to Ron Baker, who is now a guard for the New York Knicks. 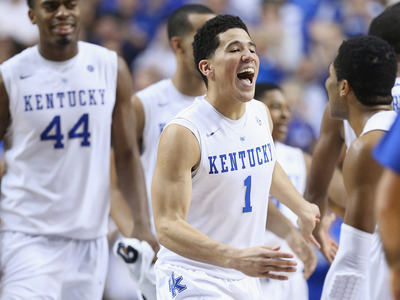 No matter what seeding is given to Kentucky, it’s hard to count them out of any NCAA Tournament. Case in point, just four years ago the Wildcats put together a Final Four run with a roster that included Devin Booker, Karl-Anthony Towns, and Willie Cauley-Stein. In retrospect, the No. 8 seed seems like a vast underselling of their talent. Syracuse is another team that can never be counted out of the tournament. Thanks to their consuming commitment to a 2-3 zone defence, Syracuse is always a threat to make a run. 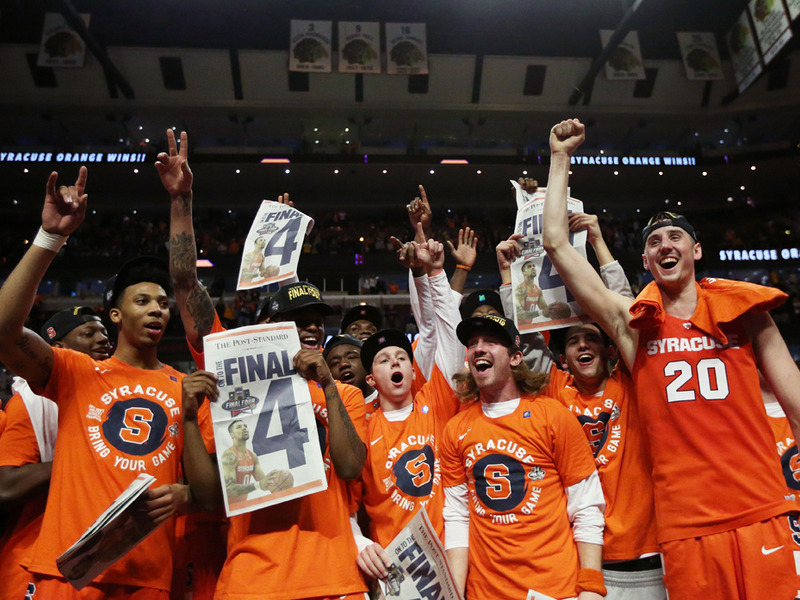 In 2016 they rode the momentum of a few big wins all the way to the Final Four as a No. 10 seed – a feat they almost topped this year as a No. 11 before falling to Duke. Which brings us to the No. 11 Loyola-Chicago Ramblers. 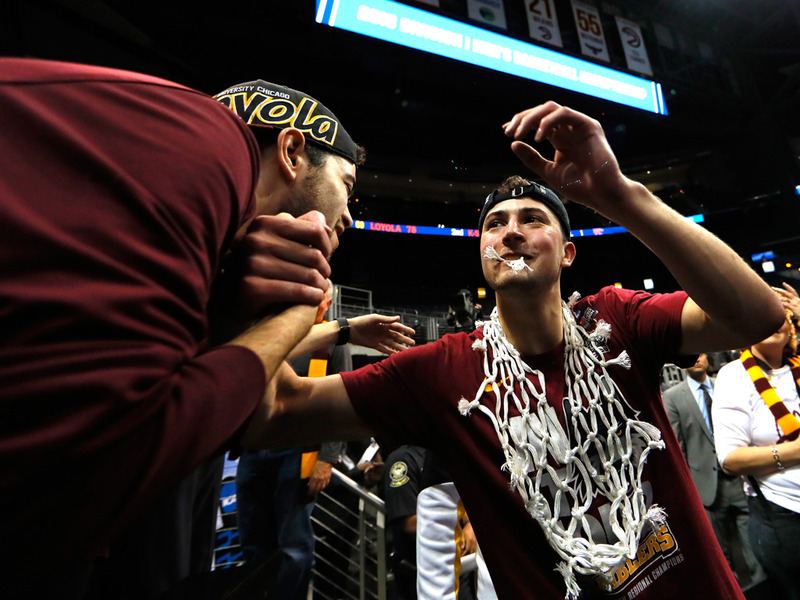 It’s tough to count out the Ramblers from the way they have played thus far in the tournament – they have proven they can hit big shots and hang with some of the best teams in the country down to the wire. History may not be on their side, but Sister Jean is, so who knows how things will play out.